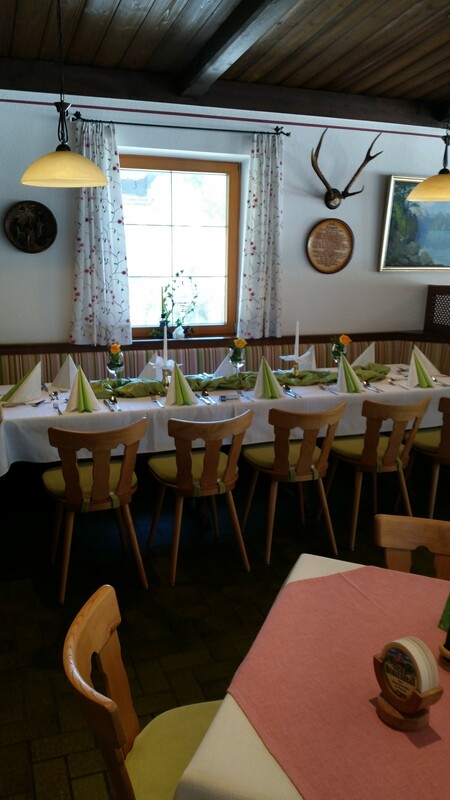 Feste Feiern in Berchtesgaden, Gasthof Gebirgshäusl. 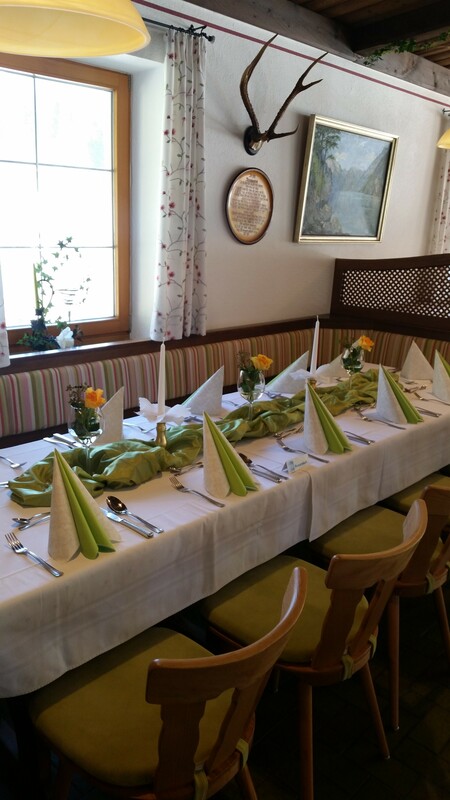 Egal welche Familienfeier, ob Taufe, Geburtstag, Hochzeit, Osteressen, Muttertag. Geniessen sie ihr Fest, lassen sie uns das machen. This entry was posted on März 8, 2015 at 7:25 am and is filed under Uncategorized. You can follow any responses to this entry through the RSS 2.0 feed. You can leave a response, or trackback from your own site.